Cape Town City have confirmed the signing of Bafana Bafana winger Gift Links. The 19-year-old joins City from Egyptian side Pyramids FC, previously known as Al Assiouty. “Cape Town City is delighted to announce the acquisition of 19-year-old South African international‚ Gift Links! The attacking midfielder signs a five-year deal‚ joining City for a club record fee from Egyptian Premier League outfit Pyramids FC‚” City confirmed on Thursday morning. 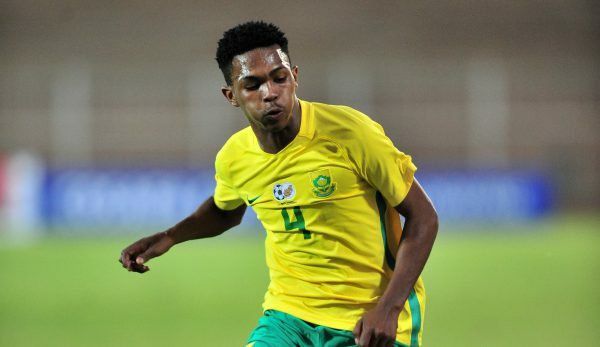 Links made his debut for Bafana in the recent Cosafa Cup in Polokwane after an excellent six months in Egypt with Pyramids. He joined Pyramids from Platinum Stars in January this year.